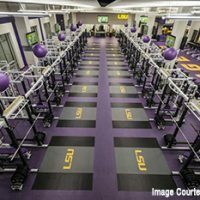 Clemson University installed a state-of-the-art banked indoor track with Mondo’s Super X 720 surface in its Indoor Track & Field Complex. 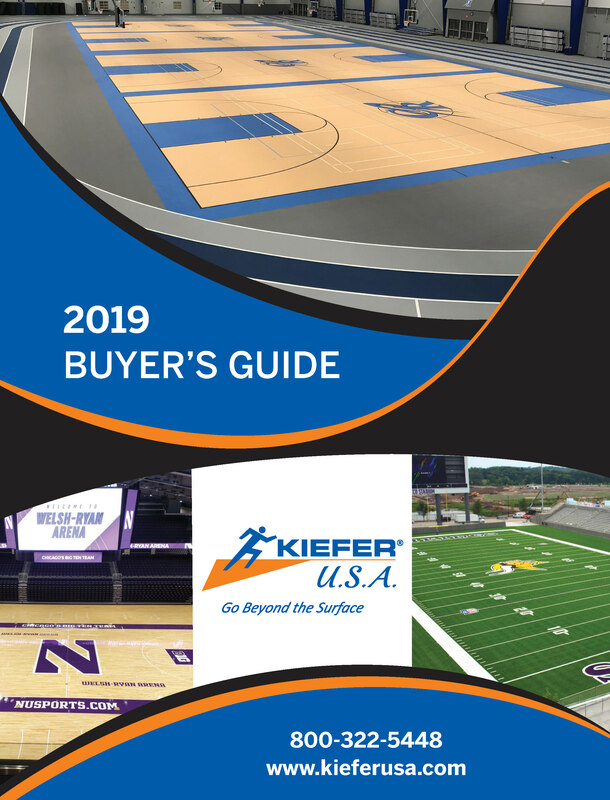 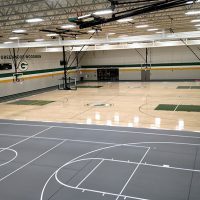 The Super X 720 surface was installed in the complex on a straightaway eight-lane sprint track, one high jump apron, two pole vault runways and two long and triple jump runways. 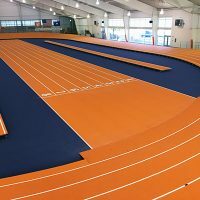 Mark Elliott, Clemson’s head coach for men’s and women’s track & field and cross country, said Mondo is generally recognized as the fastest surface for indoor tracks. 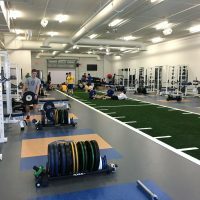 In particular, he said, coaches and athletes consider the indoor track at the University of Arkansas, which is a Mondo banked track, to be the fastest in the U.S.